If working with children under 6yrs is your dream then this is the course for you. Learn about the early years in a hands on practical environment supported by relevant theory that will give you a national and international qualifi cation. This course is a requirement for anyone working with children and is the first step on the ladder to a whole career. Child Development 5N1764 – Learn to identify and respond appropriately to children’s developmental needs in the home and the early years setting. Recognise the contribution of adults and the role of observation as a learning tool for the childcare worker. Understand the importance of play in development. Early Care & Education Practice 5N1770 – Learn to participate effectively in teamwork in an early years service using effective communication skills with families, children and colleagues. Understand daily logs, routines and record keeping in running the service efficiently.Explore the rules and regulations that govern the industry. Early Childhood Education & Play 5N1773 – Understand how to select relevant play activities and materials appropriate to children’s interests and stage of development and cultural background. Use a range of reading and story telling techniques to suit different ages and cultural background. Asses the value of a toy, game or piece of play equipment. Explore the features of a supportive play environment. Child Health & Well-being 5N1765 – Identify requirements for the promotion of healthy and safe indoor and outdoor environments for children. Learn about common childhood illness and devise balanced menus for babies, toddlers and children. Perform suitable care routines for babies and young children including the care of the child when unwell. Infant & Toddler Years 5N1779 – Learn about the wonderful world of babies and toddlers , their development and learning. Evaluate your role and practice in supporting the development, learning, health and wellbeing of infants and toddlers. Explore ways to foster and enhance positive relationships with infants and toddlers, parents/guardians and colleagues. Creative Arts for Early Childhood 5N1769 – Develop your own creative side, by experimenting through a practical fun filled, hands on approach with a variety of art materials. Learn to explore a range of materials to support creative activities for children, which include arts and crafts, music and drama. Leaving Certificate, LCA or QQI Level 4. Mature students are exempt from Leaving Certificate requirement. All applicants are interviewed and garda vetted. Police clearance is required for non-Irish nationals. An offer of a place is contingent on the applicant meeting the entry requirements set out here and satisfactory presentation at interview. Excellent progression opportunities to UCC and other Higher Education colleges. Special arrangements in place with CIT (CCPS), Tralee IT and Waterford IT for preferential entry for College of Commerce students. Up to 390 CAO points for any Institute of Technology can be attained by successful completion of this course. See our Progressions for details. 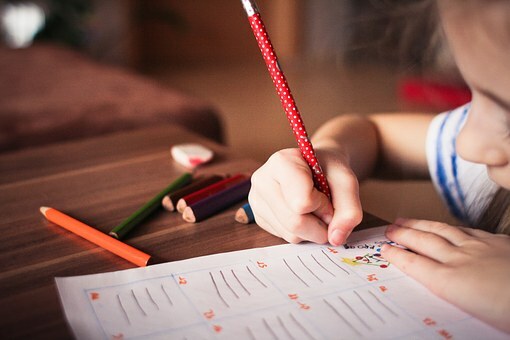 Students are qualified as Assistant Early Childhood Practitioners in pre-schools and crèches, as Special Needs Assistants and can work as a Child Minder in the home. All students can access the Jobs Advice Hub. 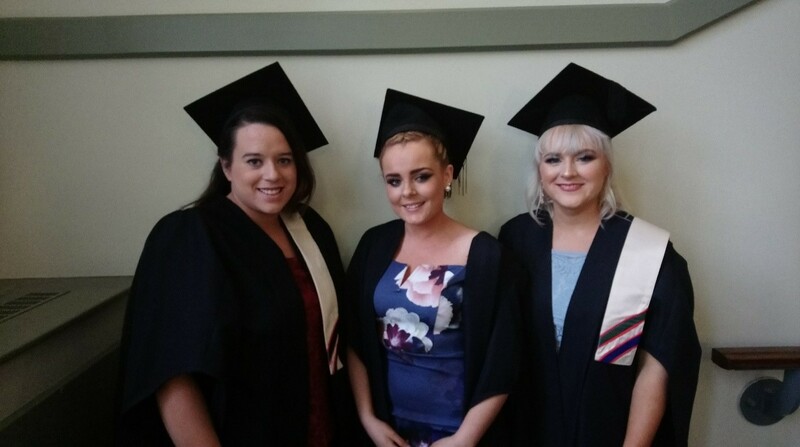 Graduates can subscribe to ‘CCOC college jobs register’ and CCOC LinkedIn alumni for up to date vacancies and networking. €500 including QQI examination fees. (Medical card holders exempt from €250). See Payment for details. Emma Coffey, and Thani Dorgan are working in, First steps childcare and Kindercare. Emma and Thani were offered these positions from their work experience placement. Emma O’Driscoll: “After finishing this course, I applied for positions to work as a nanny. I am currently working now as a fulltime nanny in the U.K. This was a great course, and it definitely prepared me for getting this job, as I knew so much about activities for children and had a great awareness of caring for young babies”. Today I co-own & manage Model Farm Road Childcare, one of the largest crèches in Munster. It is one of six crèches, which are located in Kerry, Tipperary & Cork, & together they form the Best Crèche Group. I have been in my managerial role since August 2006 & I am passionate about Early Childhood Education & Care. My journey, however, did not begin in the Early Years sector, initially I started out in the Alternative/Beauty Therapy arena. I worked in that industry for four happy years & stumbled into the Early Years sector in my late 20s. I have never looked back. 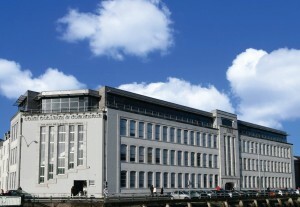 My engagement with Cork College of Commerce is one that has extended over a decade. I first walked through the doors in 1994 when I enrolled in the Repeat Leaving Certificate programme. That experience was such a positive one that I returned in 2002 to complete a 1 Year Beauty Therapy course & I returned again in 2006 to enrol in the FETAC Level 5 in Childcare certificate. Like many students nowadays, it took me some time before I found the right career path. Fortunately the Cork College of Commerce afforded me the opportunity to explore different academic avenues, within a friendly, compact campus in the heart of Cork City. Despite the huge diversity of the programmes with which I engaged, the elements that underpinned each of the three courses remained steadfast. These elements included small class sizes, suitable learning environments &, most importantly, a team of skilled, knowledgeable, supportive educators. 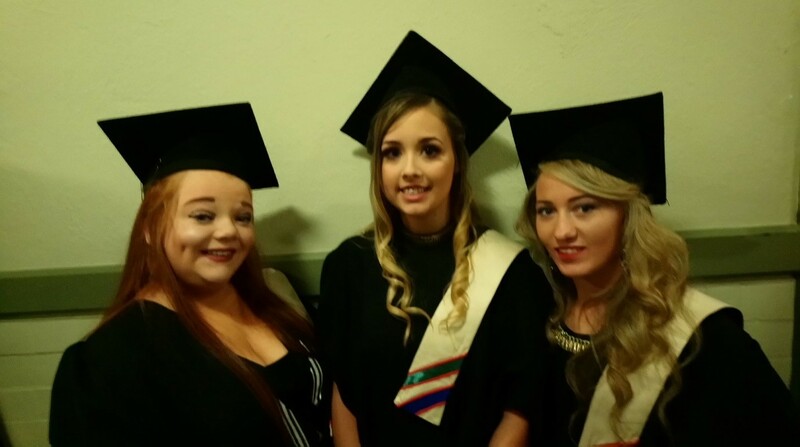 On completing the courses at Cork College of Commerce, I was more confident, more experienced & I had discovered a new love of learning. I continued my educational journey & acquired a BA in Early Childhood Studies & Practice in 2013. I look back on my student days in the ‘College of Comm’ with great fondness & often wish that I could revisit those days again.